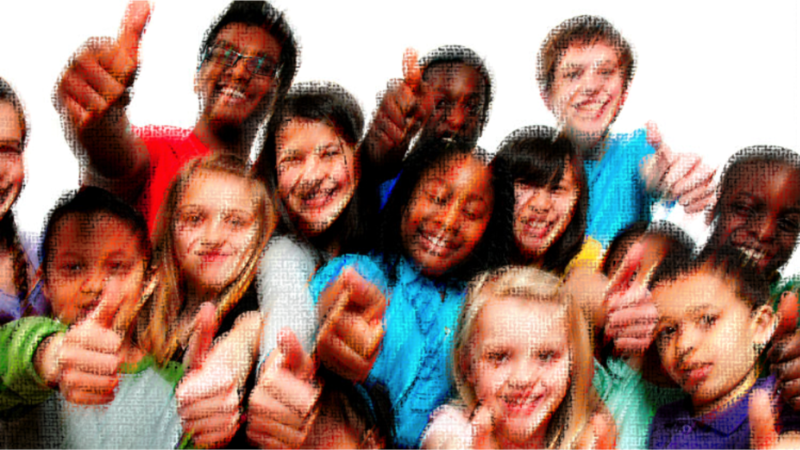 Homeschool Support Program — Youth Leadership Opportunities, Inc. The Homeschool Support Program (HSP) partners with parents to help your children reimagine themselves! We believe that kids and parents already know what you need, we are here to just be a part of your team! The parents provide overall direction. The child brings unique learning preferences and a willing effort. HSP contributes strategic guidance, a trusted mentor relationship, a value-based culture, positive group experiences, opportunities to test new ways of learning and a strong, accountable focus on each student's learning and growth objectives. Apply for entrance into the program below. We will contact you to set up a family interview! My child/children are between 5-18 years old. Tell us about the homeschooling experience your children have had. Tell us about your homeschooling needs. Check which program(s) you are interested in. I would agree to these expectations. I have questions about these expectations. RESPECT - Be careful to not hurt others with sarcasm, exclusivity, labeling or shaming. Respect adult authority. SAFETY - Limit outdoor recreation time only to designated safe areas. ENGAGEMENT - Pay attention to direction and assignments given by HSP Mentor. Fully participate in UNPLUGGED DAYS (no media). ACCOUNTABILITY - Follow through with all commitments and take ownership of daily assignments using a planner. HONESTY - be authentic and always tell the truth. My children would agree to these expectations. Each child is assigned to one mentor who builds a relationship with both the child and the parents. 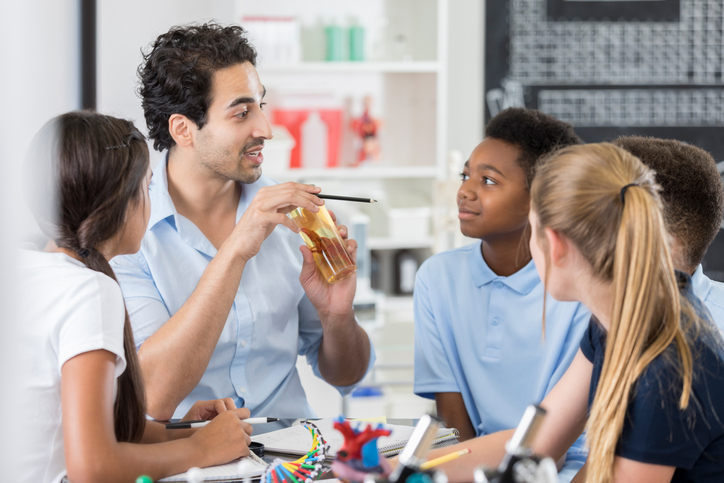 The mentor's key responsibilities are to nurture trust and positive interaction with the child, facilitate the Learning and Growth Plan and connect frequently with the parents to assess learner progress and collaborate on needed program changes. Our roadmap of success is the Learning and Growth Plan (LGP). It is a dynamic document that is jointly created by the parents, the child and the mentor. Not only does it include information about the child's learning preferences, it identifies the target goals and customized learning methods for each child's academic subjects and personal growth goals. HSP wants to become an extension of your home, where learning expectations and family values are the same. That is why we listen to your needs, offer support to your family and require your involvement in what we do. Like you, we know how critical it is for your child to have a solid team that guides, cares and responds consistently to his or her needs. Would you like us to join your homeschool team?